AHHH!! My first vlog... so hopefully it isn't too boring for you guys! Please thumbs up if you enjoy seeing some vlogs so I can continue to put them up and hang out with you guys! Don't forget to subscribe! 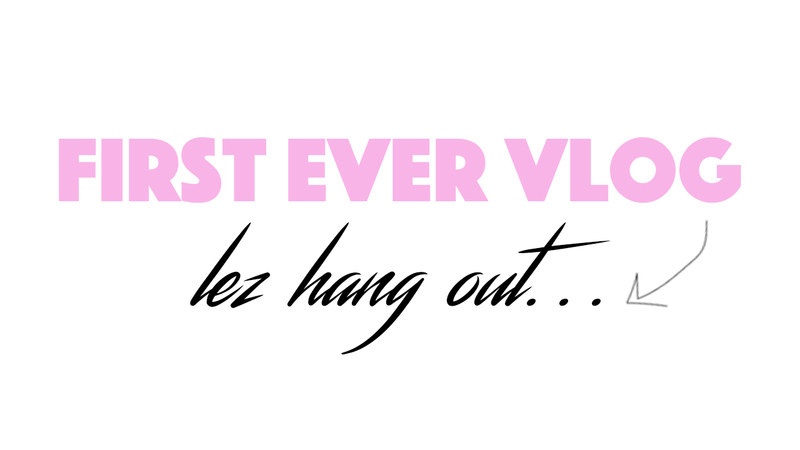 Yes, I now have TWO channels, my main channel (www.youtube.com/KristenLeanneStyle) and my vlog channel (www.youtube.com/KristenLeanneVlog)!